Maqsood Rahman, very own digital marketing specialist has been voted as best SEO and SEM consultants in New York City of the year 2016 by LinkedIn. Now, this is a cause for celebration. Target Points is proud to announce that it’s very own digital marketing specialist, Maqsood Rahman has been voted as both one of the best SEO and SEM consultants in New York City of the year 2016 by LinkedIn. 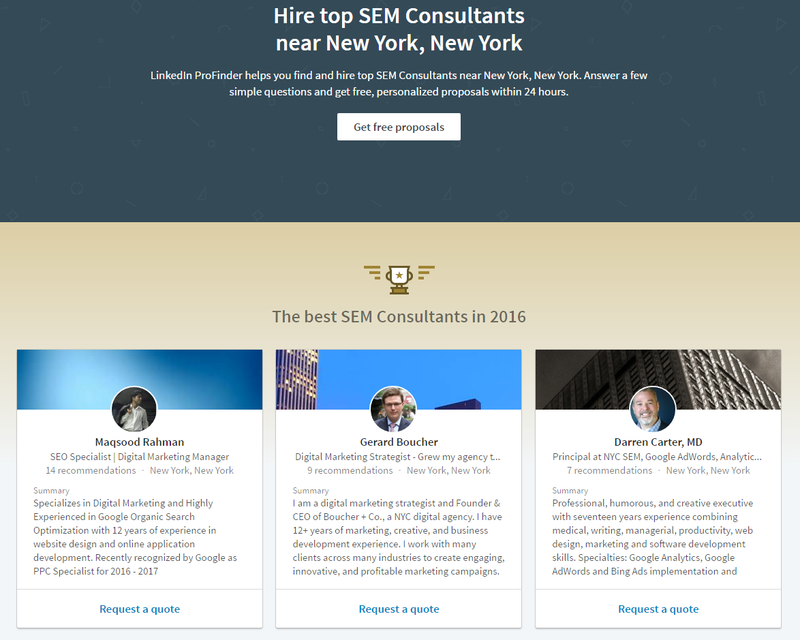 The wonderful news came in after famed professional network LinkedIn.com released their list of best SEO and SEM consultants for 2016. While being recognized in one area is enough of an achievement, Maqsood was recognized for both; something that is not regularly accomplished. Each year, through the use of their ProFinder platform, LinkedIn searches for and ranks digital marketing specialists based on their recommendations, published work, and background experience. 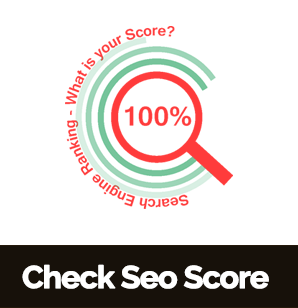 Maqsood ranked number one for SEM and number four for SEO out of thousands of other specialists in the New York City area. Working for Target Points since the summer of 2016, Maqsood has performed excellent work for the Long Island-based digital agency, assisting with a wide range of clients. That being said, this recent accolade is sure to increase the awareness of Target Points, as well as its brand recognition. LinkedIn created the ProFinder platform as means to connect business owners and individuals with digital marketing professionals. A highly selective platform, ProFinder doesn’t just allow anyone to sign up, as any potential users must display their expertise and background. That means that only the best of the best were competing for this top spot. Moving forward into 2017, we hope that Maqsood and other members of the Target Points team will continue to achieve great things and break new ground in the world of digital marketing.